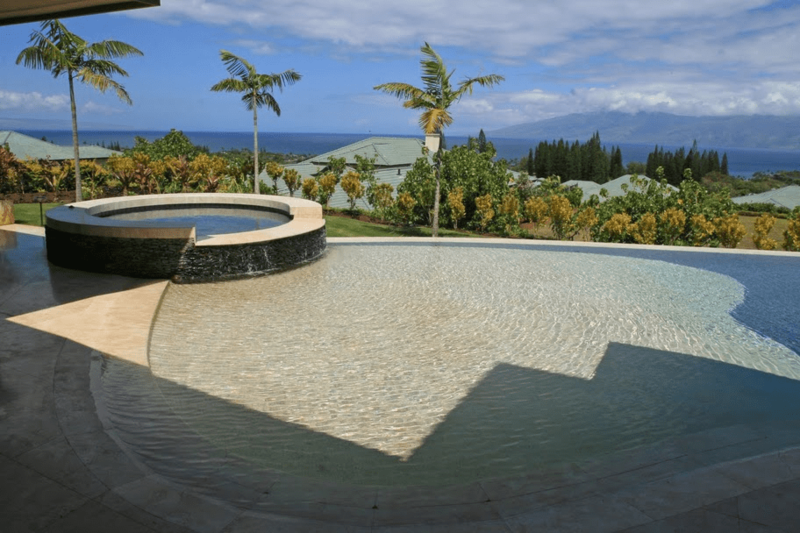 Accurate Tile & Marble welcomes you to the beautiful Island of Maui…a home from which we draw our inspiration every day. With 30+ years of excellence in construction, tile and stone installation, we aim to help you find your style for projects involving all types of stones, locations and homes. Please take a moment to browse the gallery of Residential and Commercial Projects, or go the Testimonials page to see what customers are saying about Accurate Tile & Marble. Or head over to check out our Fabrication and Stone & Tile Restoration. Mahalo & We Look Forward To Setting Your Style In Stone!